This presentation focuses on Fatehrad’s curatorial project Witness 1979 at The Showroom, London. 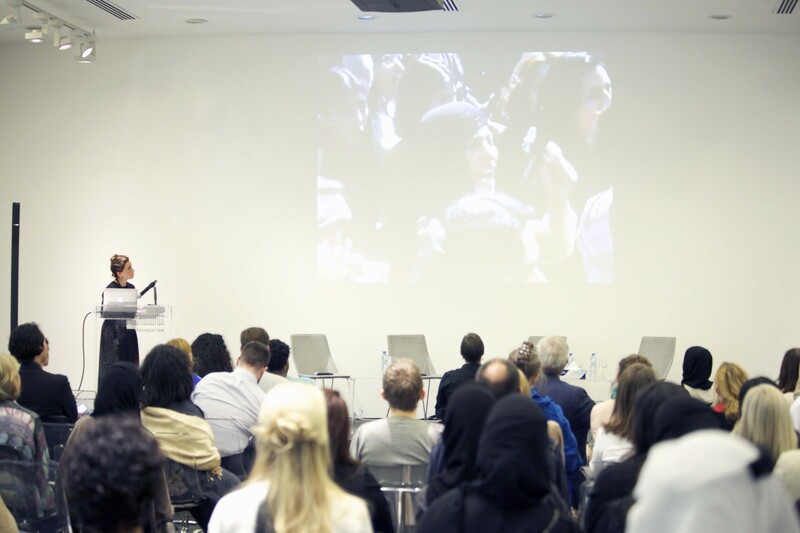 The exhibition was based on an event that occurred on March 8, 1979 in Iran, and was comprised of various archival images accompanied by a public programme including a symposium and workshop. Azadeh Fathered, presents “Communal Social and Inter-Political Sate of Curatorial Practice” at March Meeting 2016: Education, Engagement, and Participation.